There are many factors contributing to the tense political climate in the United States at the moment. One ever-present issue is that of race and systemic racism. Studies have shown that oppression based on race and racial tension is still a problem in the year 2018. 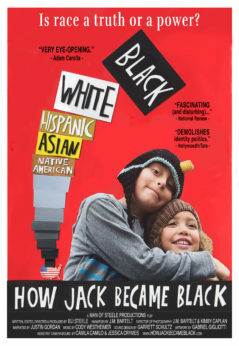 The documentary film How Jack Became Black explores how the dividing of people based on skin color affects U.S. society. It presents many questions, provides a few conclusions, and ultimately adds to the complex discussion of race in America. Written and directed by filmmaker Eli Steele, the basis for the documentary was a real-life scenario in which Steele was forced to pick a primary racial identity for his son when enrolling him in school. 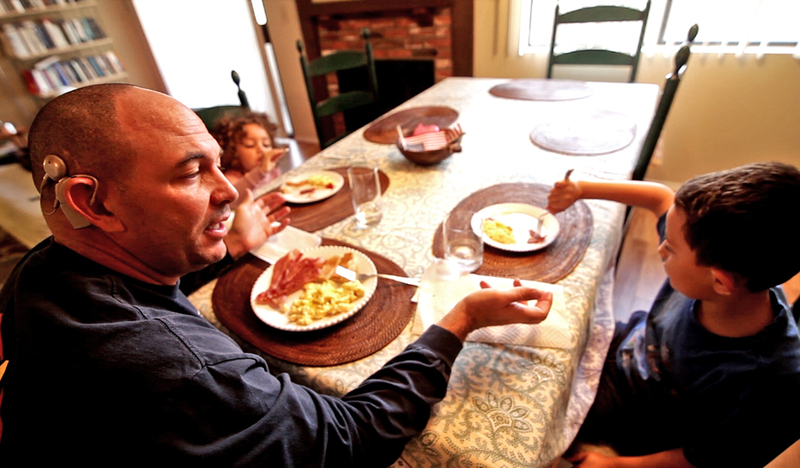 Steele, identifying himself and his children as multiracial, wondered why there was still such an effort to box individuals into racial categories and what benefit doing so still held in a society projected to, by the year 2050, to have at least 20 percent of the population identify as two or more races. According to the U.S. Census Bureau, in the year 2000, 6.8 million people checked more than one racial box. By 2010, that figure had increased to nearly 9 million, a spike of about thirty-two percent. With these statistics in mind, viewers are taken on a journey across the country with Steele to explore this growing phenomenon and what it means for a nation with a history of intense racial strife. 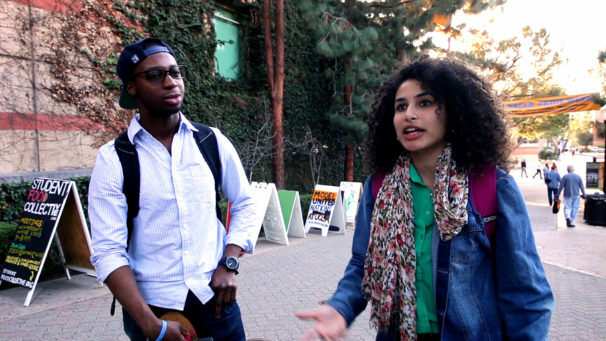 The filmmaker asks people what race means in the United States and what belonging to certain racial groups entails. From there, we are shown how Steele’s son—a third generation multiracial child—becomes one race in the eyes of the school system: Black. Steele’s viewpoint is clear in the documentary. Born to a Black father and a Jewish mother, Steele feels he has been in a long battle with what he considers “identity politics,” in which political positions are based on, or shaped by, the group an individual identifies with. In this particular case, Steele focuses on what he believes are the identity politics of race. He sees identity politics as dividing individuals on skin color, rather than uniting them, and that by having such an emphasis on racial categories in America—and policies that continue to perpetuate them—disunity is deepened. Steele presents this argument in the documentary in a number of ways. One of the strengths of the film is that Steele allows individuals with different viewpoints to tell their own stories. 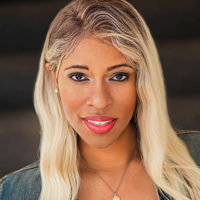 There are individuals who advocate for no longer being put in specific racial categories, while others explain why racial categories are still relevant in today’s society. With these viewpoints presented, the viewer is allowed to make their own informed decision on whether they agree or not. When the dialogue on the complexity of race is at the forefront, and when we are allowed to hear stories about discrimination and how individuals overcome it, the documentary’s heart shows through. We are more similar than we think. Some moments do fall short of being fully fleshed out, though, such as Steele’s segment on affirmative action. Affirmative action has historically been used as tool to bridge inequalities in employment and pay, in order to promote diversity in areas such as labor and education. For many, it is seen as a tool to combat decades of discrimination in the workplace and education system experienced by marginalized groups such as people of color, the poor, and women. Those who argue against affirmative action usually assert that it gives individuals an advantage based on the group they identify with rather than the merit of their own work. Steele categorizes affirmative action as contributing to “institutional racial preference,” and as something close to perpetuating tokenism diversity, rather than providing early resources to marginalized groups so that they can succeed. He interviews a number of education professionals and students to get their viewpoint of receiving preference for enrollment because of their race. Without fully addressing why affirmative action is still needed in society in the first place, one can come to the narrow conclusion that somehow, by checking ‘Black’ on an application, a candidate is given an unfair advantage over someone who may happen to be white but is more deserving. One of the reasons affirmative action is still in place in education, though, is because students of color, as statistics continue to show, are not afforded the same opportunities and access as their white peers. A tool, like affirmative action, only becomes obsolete when the problem it is used to solve is fixed, and that is certainly not the case with systemic racism. Steele points to the early history of the United State when discussing how race came to be used. Citing the fight of indentured servants of colonial times, both Black and white, joining together to fight exploitation, Steele explains how those in power used the divide and conquer tactic through racial division. Steele makes a poignant argument of how racism and white supremacy are social constructs used to sow division and how that continues through today. Overall, How Jack Became Black is a film that asks the viewer to explore the concept of race and who benefits from divisions based on skin color. Steele posits the question, “Is race a truth or a power,” and if it’s the latter, then a power for who exactly? If nothing else, it asks the viewer to take into consideration the ever changing society we live in and re-examine how we identify ourselves and each other. The trailer can be seen here. More info about upcoming screenings can be found on the film’s official website here.